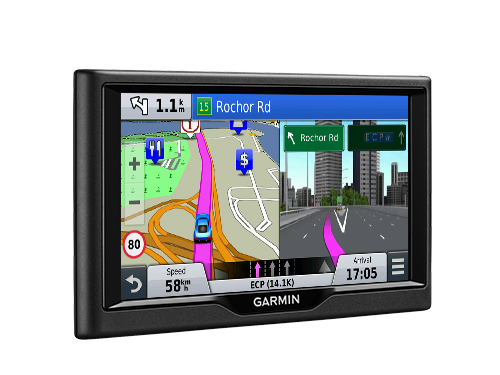 For driving directions on the road, put away the smartphone and power on your nüvi. 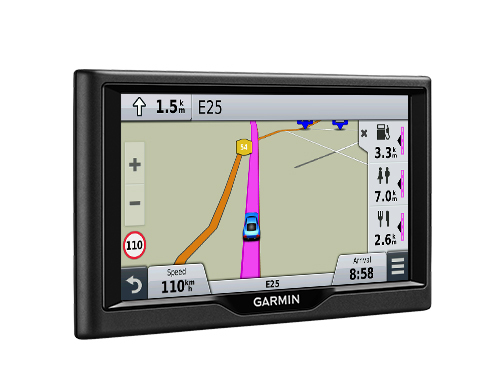 nüvi 67LM is an easy-to-use, dedicated GPS navigator that does not rely on cellular signals and is unaffected by cellular dead zones. nüvi 67LM features sleek styling and a bright, 6.0-inch dual-orientation display, for use horizontally or vertically. Its included suction cup mount keeps it firmly in place. 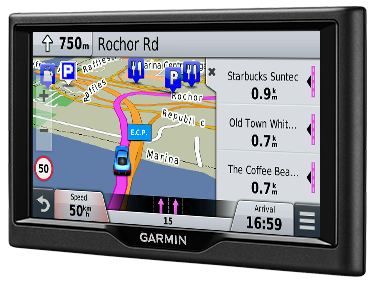 nüvi 67LM comes preloaded with detailed maps of Singapore / Malaysia. 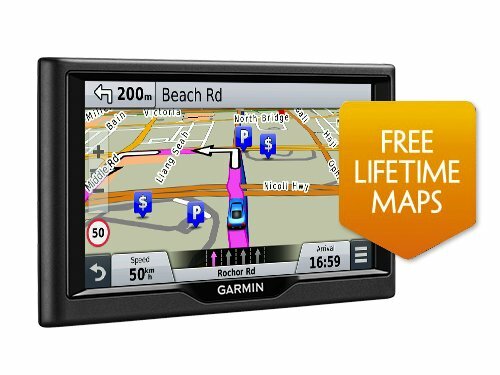 With free lifetime¹ map updates, your routes are sure to reflect the most up-to-date maps, points of interest (POI) and navigation information available. 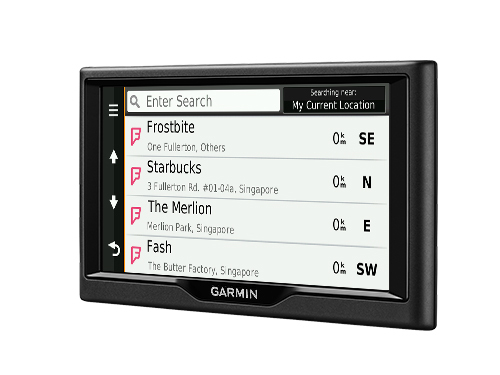 New maps are available for download for the useful life of your GPS device — no subscriptions; no fees. nüvi 67LM makes it easy to find addresses and millions of POIs (points of interest) – that is, businesses, stores, restaurants or other destinations. Our POI database also includes accurate, relevant information sourced from Foursquare. Now, when you search, the most relevant Foursquare result appears at the top of the list. It’s an easy way to discover new and popular restaurants, shops and more. nüvi 67LM has lane assist with junction view that displays upcoming junctions and uses brightly colored arrows to indicate your proper lane. nüvi 67LM has a search field that makes it easy to find addresses and millions of POIs, in a single place. Now, simply enter a category (like “pizza”), an entire address (“1234 Jalan Tun Abdul Razak, Johor Bahru, Johor, Malaysia”) or a proper name (“Starbucks”) and nüvi 67LM quickly returns your results. No need to search for a hard-to-read or nonexistent sign; with a glance at nüvi 67LM, you’ll see your current street. nüvi also displays speed limit, current speed and arrival time. For a complete navigation solution, nüvi 67LM pairs with the BC™ 30 wireless backup camera (sold separately. Professional installation recommended). 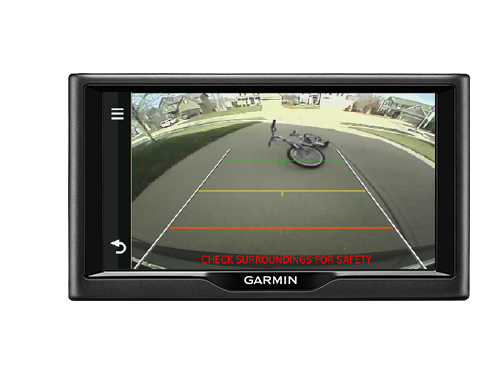 Once connected, you can easily see vehicles, pedestrians and other obstacles right on the nüvi display, as you move in reverse. 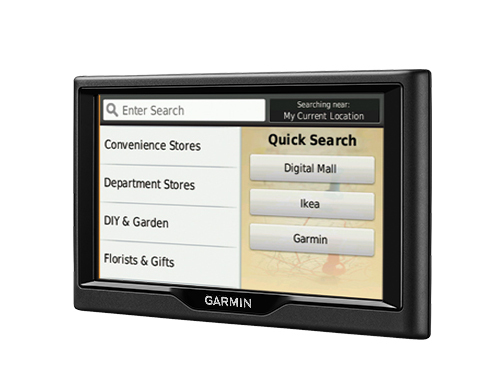 The Garmin GTP 400KIT (sold separately. Professional installation recommended) is a tire pressure monitoring system (TPMS) designed for 4x4 cars and SUVs. When paired with nüvi 67LM, you can see the tire pressure information in real time on nüvi displays. In emergency situations, users will hear TTS voice reminders, thus ensuring safe driving!